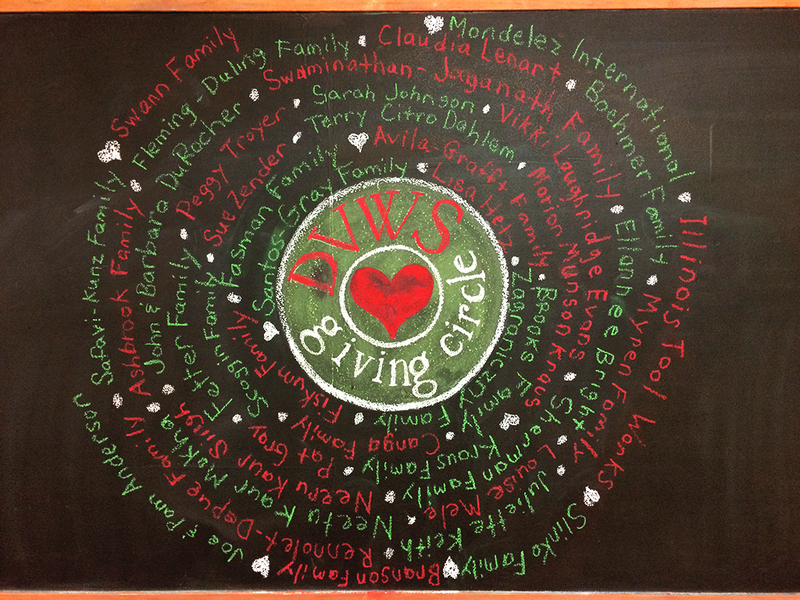 MANY THANKS to those who have joined this year’s Giving Circle! As of 1/21, this year’s donations total $11,442.We have officially reached and surpassed the $10,000 milestone for the operating budget, and have begun building the fund for this year’s Giving Circle fund allocation event on February 9th! Every dollar donated now goes toward projects submitted by and selected by Giving Circle members. What would you like to bring to life for our students this year? Learn More or Donate Today!!! The Cummings Family, The Setoodeh Family, Chris Kelly, Elizabeth English, The Henderson-Alba Family, Ted Hover, and the Jones Family!